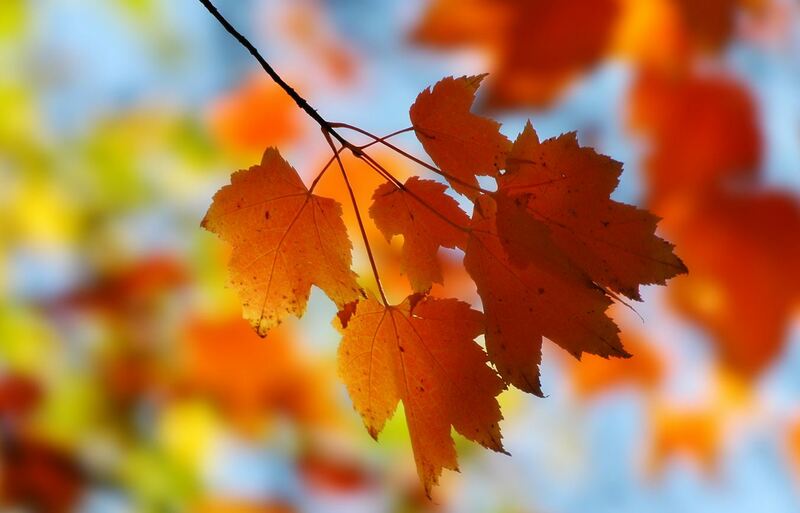 Save the Date: 19-22 October 2014, Montreal. 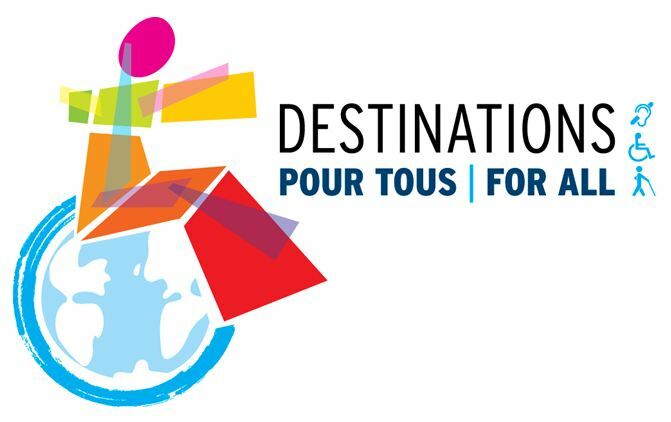 The First World Summit on Destinations for All will be held in Montreal in October 2014.The Summit aims to establish an international strategy to develop inclusive tourism. Mr. André Vallerand and Mr. Ivor Ambrose are the co-chairs of this prestigious, one-of-a-kind event. - André Vallerand, Special Advisor to the Secretary General of the World Tourism Organization (UNWTO), President of the World Centre of Excellence for Destinations, and co-chair of the Summit. - Ivor Ambrose, Managing Director of the European Network for Accessible Tourism (ENAT) and co-chair of the Summit. - André Leclerc, CEO of Keroul and instigator of the World Summit Destinations for All. Several prestigious international organizations have joined this event, including the World Tourism Organization (UNWTO), the International Social Tourism Organisation (ISTO), the European Network for Accessible Tourism (ENAT), the World Centre of Excellence for Destinations (CED), the ONCE Foundation in Spain, and the Tourisme & Handicaps Association in France . The United Nations has initiated discussions with the international community to determine the goals the UN will follow after the end of the Millennium Development Goals in 2015. Conditions are therefore timely and conducive for establishing a global partnership to develop Tourism Destinations for All. Internationally renowned invited speakers from business, government, NGO and academic sectors will inform, enlighten and engage with the Summit participants in three days of plenaries and workshops. Organisations and businesses are welcome to exhibit their products and services and plan Side Events at the Summit. Save the dates 19-22 October 2014. Join us in Montreal! We invite all destination managers, tourism service providers, municipalities, researchers and the entire international community involved in tourism development to reserve the dates and join us at the World Summit in Montreal, Canada. The Steering Committee invites individuals or organizations - practitioners and scientists, wishing to share their experience and point of view, to participate in the Summit. A description of the themes and issues that will be addressed during the event Summit can be found on our Web site, www.destinationspourtous2014.com. The Call for Abstracts for the Summit conference, Practitioners' Track and Scientific Track, will open in November 2013. Submissions will be invited for oral presentations, workshops, posters or videos. For more information, please visit our website www.destinationspourtous2014.com.